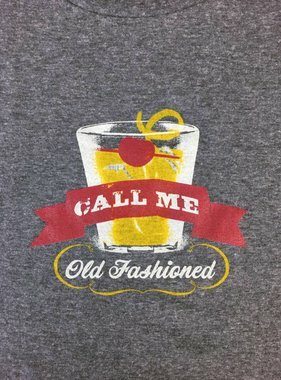 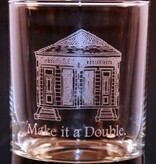 Make it a double in our new Double Old Fashioned glass. 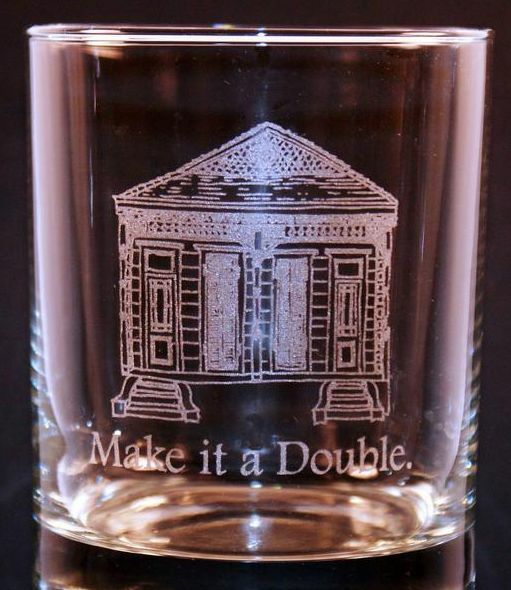 This 14oz glass is laser engraved with a classic New Orleans double shotgun house. 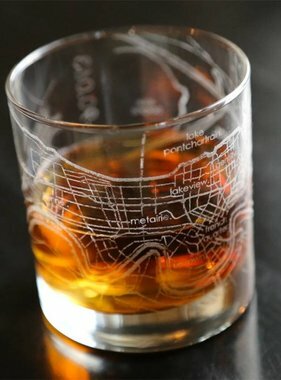 Laser engraving done locally for that added NOLA touch.